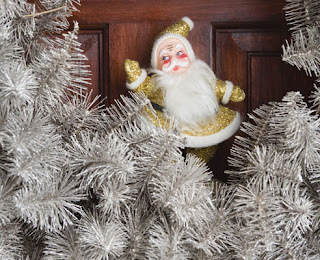 In this post I will share some budget friendly decorating ideas for the big occation Chirstmas Time.the designs are shared to us by great designer Cynthia Dermody.let's see those design and try them. 1. Go branch hunting outside. 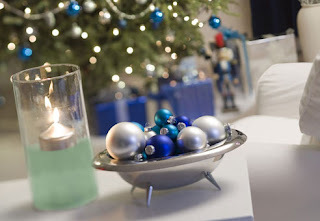 Spray-paint the branches in a silver or gold, pop them in a vase and voilà ... elegant holiday decor. Take it a step further and dangle some ornaments on them or tie a few bows. 2. 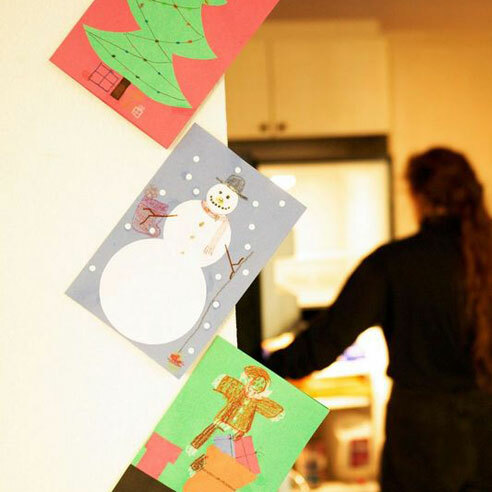 Glue leftover cards or those from previous years on matboard using Spray Mount, double sided tape or rubber cement and hang as holiday artwork, says Mary Ellen Turner, vice president of seasonal merchandise for Party City. The boards could be trimmed down to the size of a single card or left as a whole board with numerous cards attached to it lined up against a wall or on top of a coffee table. 3. Use natural elements, such as evergreen branches, pinecones or berries with candles. 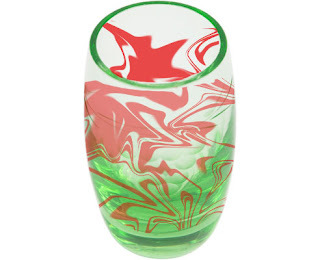 "But always make sure to place candles in separate holders, such as hurricane glasses, for safety," says Kimberly Kennedy, author of The Art and Craft of Entertaining and lifestyle consultant for the National Candle Association. Or, pile artificial snow on a silver platter, a tabletop, or mantel with vintage glass ornaments and votives in crystal holders to create a dramatic effect. 4. 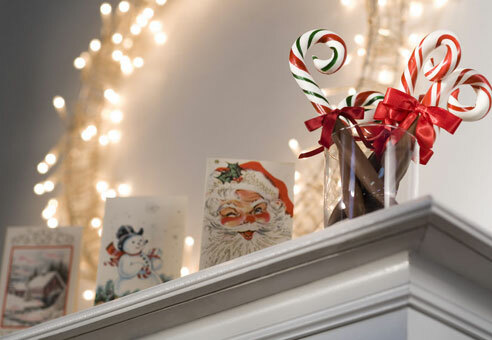 Make a swag out of Christmas cards, say Jennifer and Kitty O'Neil, authors of Decorating with Funky Shui: How to Lighten Up, Loosen Up and Have Fun Decorating Your Home. Start with last year's cards and hang them over a long strand of twine, and tack two ends to front corners of your mantel, or down a long hallway. 5. 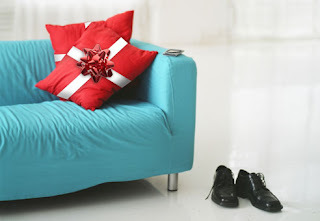 Take your throw pillows and tie them with holiday colored ribbons either once around the middle or like a Christmas gift. Add a rhinestone pin for an extra kick! 6. Don't have Christmas stockings? Santa won't care. 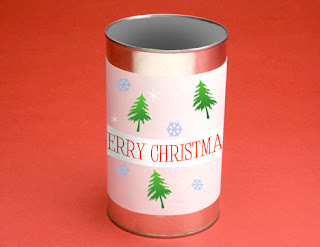 Take soup, peanut, or coffee cans and we'll create a new place for gift stuffing! About one inch down from the top of the can, drill a hole. Now paint the can whatever color you like and either add a label with the person's name on it or paint it right on the can. Glue things on, paint, etc. Go for it. There are no rules! Paper snowflakes work great. 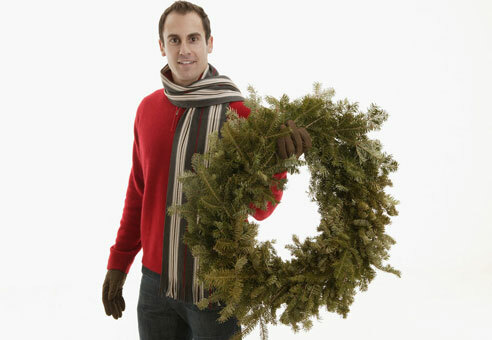 Then string a ribbon through the hole and hang it on the mantel! 7. 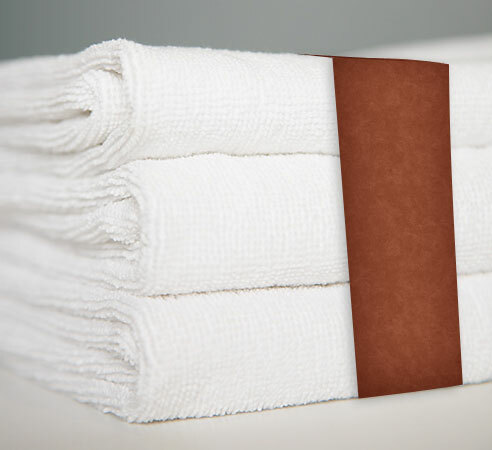 Take red, white or green bath towels and stack three different sizes with coordinating ribbon, thus creating a "gift wrapped package." Place on bath counters or tiered rack behind toilet bowl to dress up the guest bath, says Connie Bandstra, author of Tasty Temptations. 8. Fill large tubular vases with red cranberries to add a beautiful splash of Christmas red to any room. If you don't have any vases, take 3 or more clear glass wine bottles or other household bottles and fill them with cranberries. 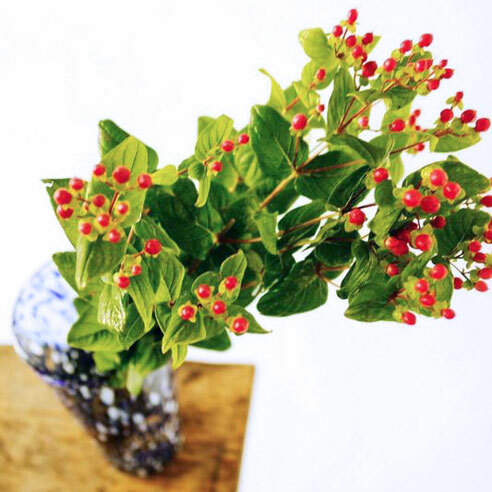 You can even take it a step further and add flowers, twigs, or greenery with water. Another easy tip is to fill candle trays with cranberries or even pour them into the center of your dining table with candles here and there and voilà! 9. Take some hanging picture frames and simply frame some pretty holiday paper as artwork. Sometimes you can even find a nice greeting card worthy of being framed and hung. 10. 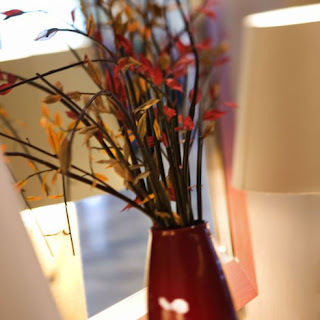 Take household bottles (wine or juice, even beer bottles) and simply spray-paint them holiday colors. 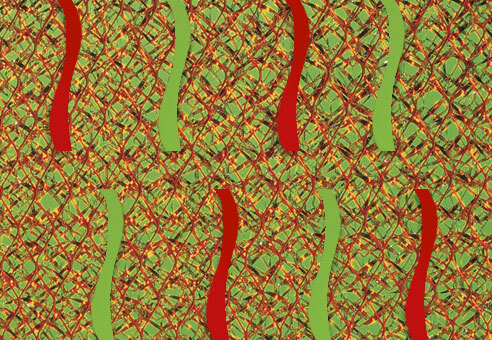 Green, red and blue work well. Even just taking a dozen bottles, spraying them with silver paint and popping candles, flowers, or twigs in them is the simple and perfect accent for a dining table, fireplace mantel, or a long console table. It will look stunning and no one will even guess how you did it so simply! 11. Cut up red, green, silver and white construction paper or colored glossy paper, into 6- 8-inch strips. You can even paint or spray-paint old magazine pages. 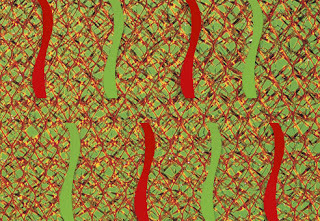 Loop one end to the other and glue to a blank canvas. Do this with dozens of strips and fill the entire canvas. 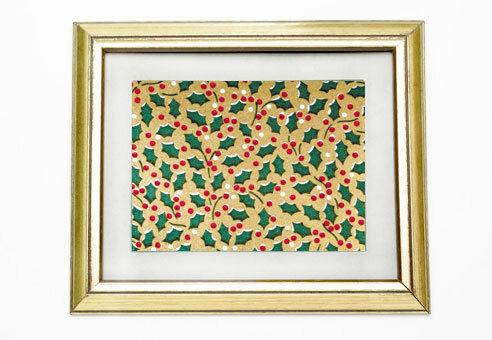 You're left with a cheap and easy piece of abstract holiday art that looks like you paid $300 for at an art boutique! 12. Take clear vases or bottles, fill them with water, add holiday-colored food coloring -- a few drops will do -- and float candles in them or just line several up in a row to add a simple, cool holiday accent! 13. 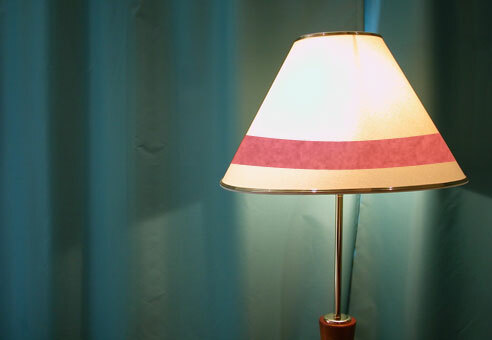 Take holiday-colored ribbon and pin or glue it around the bottom of your lamp shade. 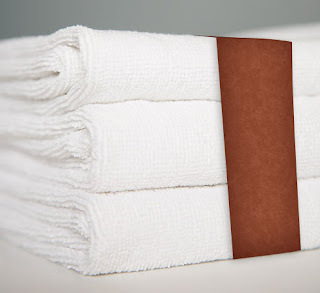 So simple and so stylish! 14. Make your own holiday wreaths. Go outside and cut almost any type of greenery that you see, bend it into a circle and tie with anything you have, whether it is fishing string, ribbon or rope. Hang it simple and fresh and add a few ribbons or ornaments. 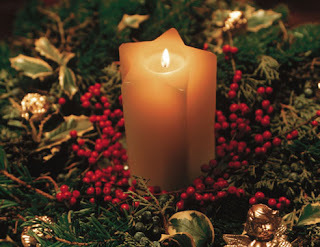 You can also use these on a table and lay them flat, then place a candle in the center. If you let it dry out, you can make it last a bit longer and even spray it a holiday color if you choose. 15. Take a blank canvas and spray-paint it a solid holiday color! It is that simple. 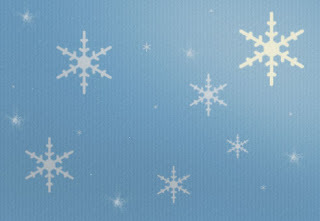 You could also stencil or stamp snowflakes, stars, etc. to add some holiday accent! 16. Take some small household, clear glass bottles and throw some holiday-colored drops of paint inside, shake it up and the paint will splatter inside to look like a modern piece of art. Tie a ribbon around the top and you can decorate a whole Christmas tree with them. It will look like a cool piece of art! You can also just spray the outsides a solid color! Makes for great shelf ornaments, kitchen counter decorations or centerpieces!